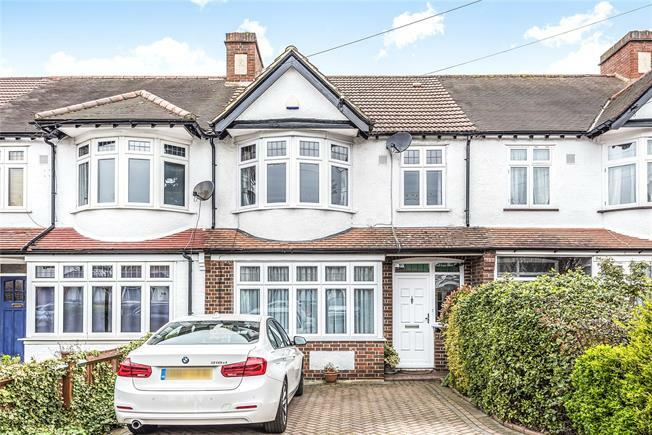 3 Bedroom Terraced House For Sale in Beckenham for Asking Price £550,000. A well-presented, 1930s built three bedroom mid terraced house with open plan kitchen/diner. Other accommodation includes; lounge, fitted kitchen and family bathroom. 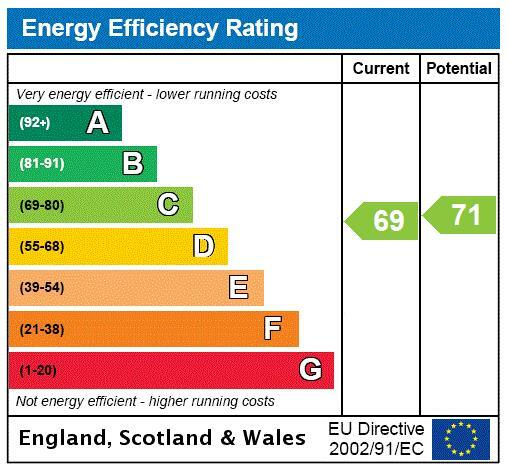 Benefits to note with the property are gas fired central heating and double glazed replacement windows. Externally, there is parking to the front for two cars, whilst the rear garden is approximately 60' deep, with a double garage located to the bottom (accessed via rear vehicular access road). Nearest station being Elmers End with services to London Bridge, Cannon Street and Charing Cross.